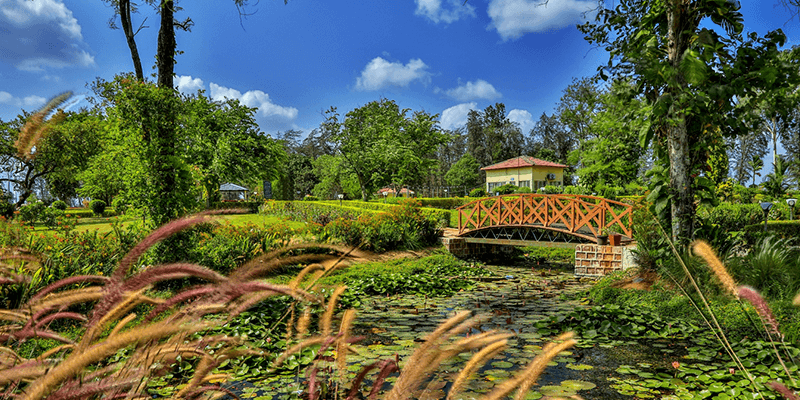 After a tiring week at work when your heart calls out for a quiet vacation at an offbeat destination, Silvassa is the tourist destination to head towards. 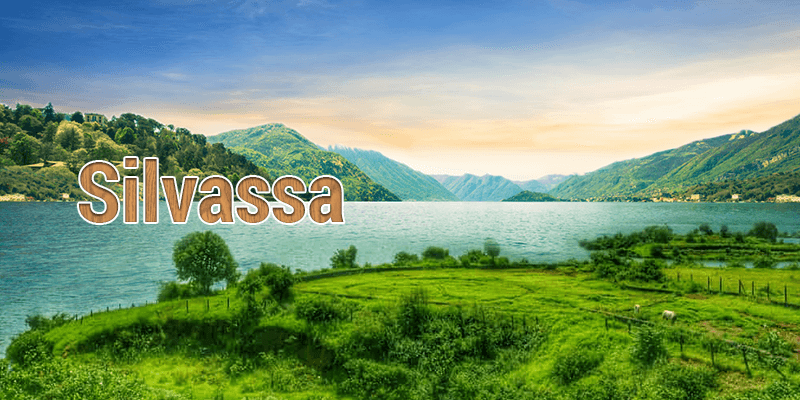 Okay, so you have not heard about Silvassa yet? It is quite logical. Silvassa is the capital of Indian Union Territory of Dadra and Nagar Haveli. Dadra and Nagar Haveli is a small speck of land compressed between Gujarat and Maharashtra. One seldom hears much about this UT and that is exactly the reason why Dadra and Nagar Haveli tourism is yet to blossom. But when you are planning an offbeat holiday, Silvassa tourist places can offer you the right ingredients! The city of Silvassa is situated on the banks of Daman Ganga River and borders the state of Gujarat. Until the 1880’s Silvassa was a sleepy little coastal village with tribal inhabitants. All this changed when the Portuguese rulers decided to convert Silvassa into administrative seat. They named the city as ‘Vila de Paco d’ Arcos’ (after a city near Lisbon). As time went on the city reverted back to its original name of Silvassa (meaning “the wood”). Today, places to visit in Silvassa are a magnet for the naturalists, adventurers and history enthusiasts. It also a good place to experience fine Portuguese architecture and tribal culture of the region. 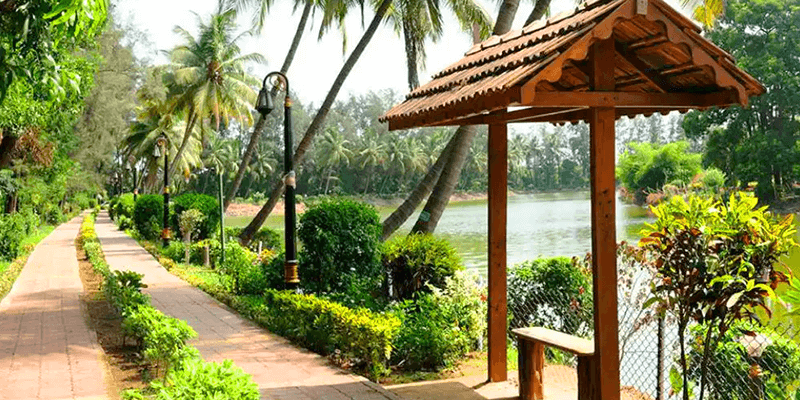 Wearing a blanket of greenery, Silvassa encourages you to relax and rejuvenate your senses. By Train: Vapi (16 KM away) is the nearest railway station to Silvassa and the station is well connected to other parts of India. One can take auto rickshaws to reach Silvassa city from Vapi. By Road: NH 848A connects Silvassa with major cities of Gujarat and Maharashtra. Silvassa can be reached from Mumbai (160 KM away) by taking the NH 8, while tourists can also drive from Surat (130 KM away) using the same road. 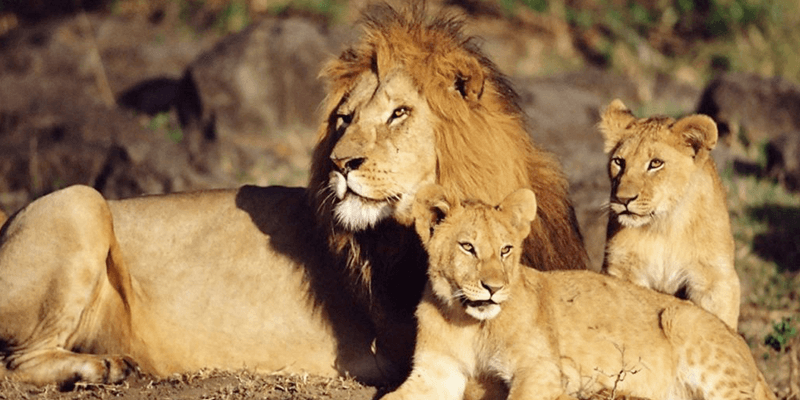 If you want to see the Asiatic Lions in their natural habitat, then Vasona Lion Safari Park is the next best thing after Gir national park. The park is spread across 25 acre land and was started with the mission of raising the diminishing numbers of Asiatic Lions. The entire park area is enclosed with high walls. Tourists are taken on a ride through the park in vans fitted with net screen mesh. So, you stay behind the net and the Lion roams in the wild in front of you. Lion sighting, is guaranteed here, and it is a memory you will long cherish. Not long ago Dudhni was a picnic spot known only to the locals. But with the construction of a Madhuban Dam on the Daman Ganga things have changed for Dudhni. Today, it is one of the foremost tourist places in Silvassa. The drive to Dudhni (some 40 KM away from Silvassa) is thoroughly enjoyable. The road is filled with scintillating twists and turns. The lake is scenic and offers a multitude of water sports activities such as jet skiing, kayaking, speed boating, hiking. Dudhni is a great place for hydro adventure lovers! You can also mingle with the indigenous tribal people of the region here. If you want to take it really slow, then Khanvel is the place to visit. Filled with mesmerizing natural beauty, here time just lazes away. With the crystal blue Sakartod River flowing by and forests filled with rich biodiversity; Khanvel is a dreamland that you must visit during your stay in Silvassa. You can experience the noise of the Sakartod River on one side and the calls of the wild on the other. The cool sea breeze will refresh your senses and drive the stress miles away! Khanvel has some of the best Silvassa resorts and hotels. 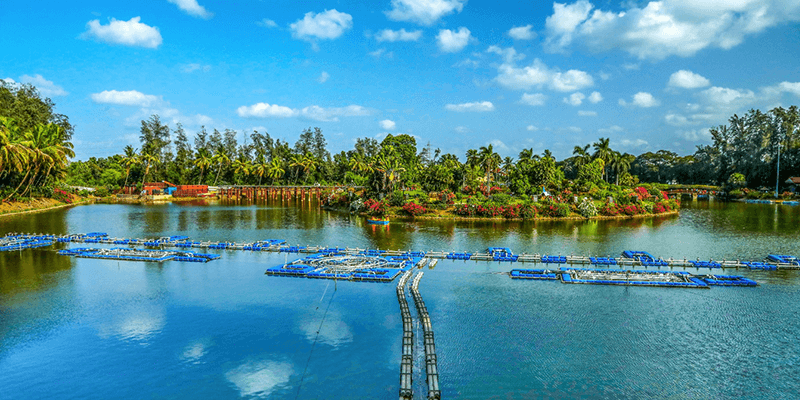 Located on the Silvasssa – Vapi road around 6 KM away from the city, Vanganga Lake Garden is one of the most beautiful places to visit in Silvassa. Bollywood has a special love affair with Vanganga Lake, as more than 40 hit Hindi movie songs have been shot at this lake. Decorated with colorful flowerbeds and tall trees, the real deal in this park are the island gardens. Boating is the best means of exploring the Vanganga Lake Garden. And while you boat you would find the company of ducks and turtles! Entry fee: INR 20 per person. The Union Territory of Dadra and Nagar Haveli is primarily inhabited by various indigenous tribes and this museum gives tourists a peek into the life and culture of the natives. Silvassa Tribal Museum contains ornaments, musical instruments, fishing and hunting gears, agricultural and house hold articles and several other artifacts belonging to the tribal people of the region. Some sections of the museum showcase the tribal way of life through life size models and photographs. 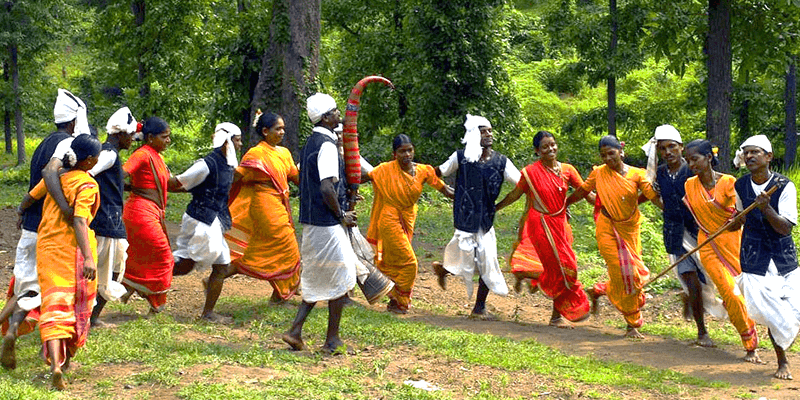 Tourists can get a glimpse into the vibrant culture of the tribes under one roof. Must see: The Art Gallery within the museum contains great specimens of Warli painting. It is a must see. Shopping: Outlet near the museum has the finest collection of tribal Warli painting and bamboo work. These would be great souvenirs to take back home. The Church of our Lady of Piety was built in 1897 by the Portuguese. It is a great example of fine Portuguese architecture. The most popular areas of the church are the magnificent altar, painting of the ‘The Last Supper’ and the stained glass windows. When the light penetrates into the church through the stained windows it becomes a heavenly place. The wooden structures and the fine carvings through the church would make you sing praises for the Portuguese architects. 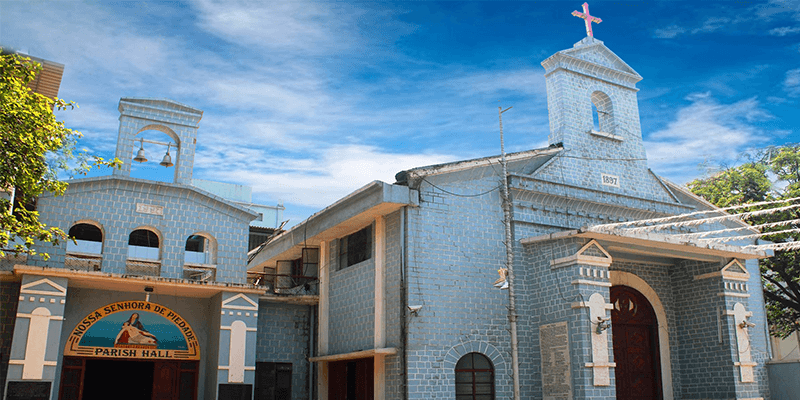 In simple terms, the Church of our Lady of Piety has many masterpieces and should be on your must see list during a Silvassa tour. Silvassa tourist places are a perfect mixture of history, architecture, wildlife sighting and viewing beautiful nature. And when you want to spend some relaxing time with your family and friends, Silvassa is the ideal destination to head towards. Previous article6 Fun activities for a memorable Munnar trip!